I hope you’ve learned a few basics on how to use a gimbal for steady footage, without going broke or making it far too complex. There are many types of gimbal rigs out there, and keeping it simple can be a challenge. You can get stabilizers that keep the gimbal weight off your arms, you can attach accessories that minimize the up and down motion for running shots, you can mount the gimbal itself onto vehicles, helicopters or boats. The possibilities are endless. 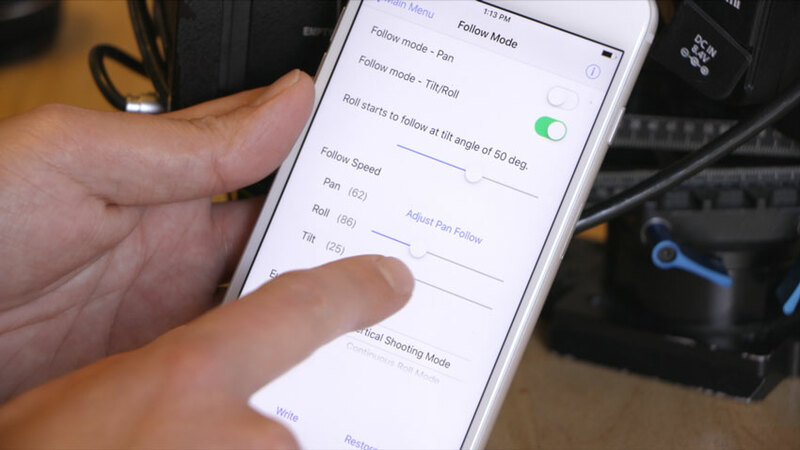 If you do want to take your gimbal operation to the next level, you may want to start with the software behind the motors. You can fiddle with the PID settings and get the motors to operate in a way that suits your unique tastes, such as turning off one or two motors. Or you can go beyond that by actually building your own gimbal. The motors and the software that many gimbals use are actually available to the public to piece together yourself. Much of this equipment comes from the world of RC helicopters, which has been all about DIY builds for a long time before the filmmaking community adopted the gimbal motors for camera stabilization. Looking ahead, there are new developments in gimbals that allow for more trouble free operation, easier balancing, and better integration with a variety of cameras, big or small. 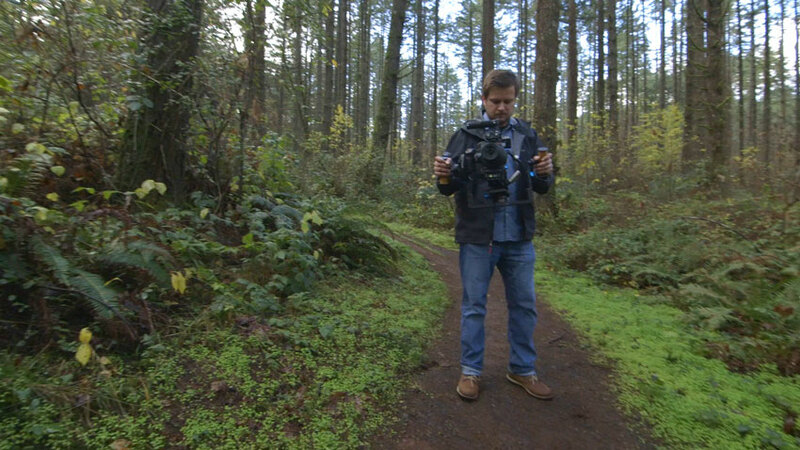 Especially exciting are one-handed gimbals with built in cameras that have very professional looking images. These gimbal/camera combinations are no larger than a bike handle, which means you can take them anywhere. And looking past gimbals, there are cameras nowadays whose sensors have built-in electronic stabilization, which work wonders when paired with image stabilized lenses. And finally, there are exciting developments in post-production effects that can make even the shakiest of footage look cinema smooth. So perhaps gimbals will fade away almost as fast as they came onto the scene. Either way, it’s an exciting time to get into video production and camera motion. In the meantime, enjoy getting out and shooting with the gimbal you have today!